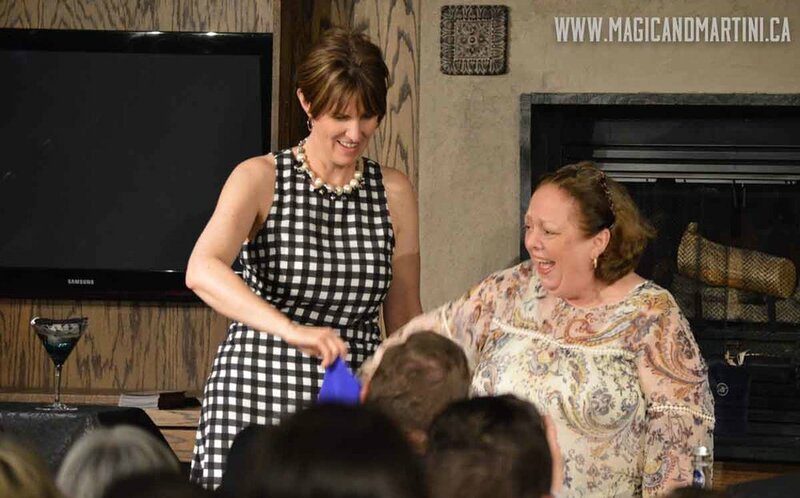 Last night's sold out Magic & Martini was an unbelievable treat for me. One of the most rewarding things in this industry is collaborating with other performers. For two and a half years, I had that chance every week when I was hosting Magic Tonight. But there was one act that was never able to perform on the show. They are unquestionably the top in their field, if not in the world then at least in the English-speaking world.) There's something that happens when your name becomes synonymous with what you do. The way you reach for a Kleenex and you don't "search" for things on the internet, you Google them. Among magic-folk, what was — once up on a time — "Second Sight" is now just known as "The thing the Evasons do." Thank you to everyone who attended the show. Here are a few photos from the night from Tyler Sol Williams. We have some dates with space still in August. Readers can use the code olive for a discount on the price of tickets when booking online. 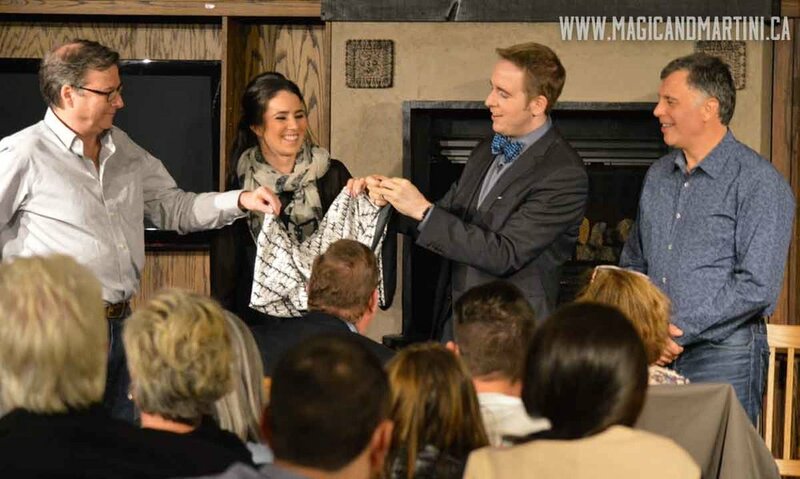 Last night, we had another sold out Magic & Martini at O'Finn's in Oakville. Thank you to everyone who attended. Here are some photos from the event from Tyler Sol Williams. Our next performance is already full but tickets are available for our show on Friday, June 16. Readers can use the code olive for a special discount on tickets purchased online. This was filmed at Magic Tonight If you would like to see what the whole trick actually looks like, in colour, you can watch it here. 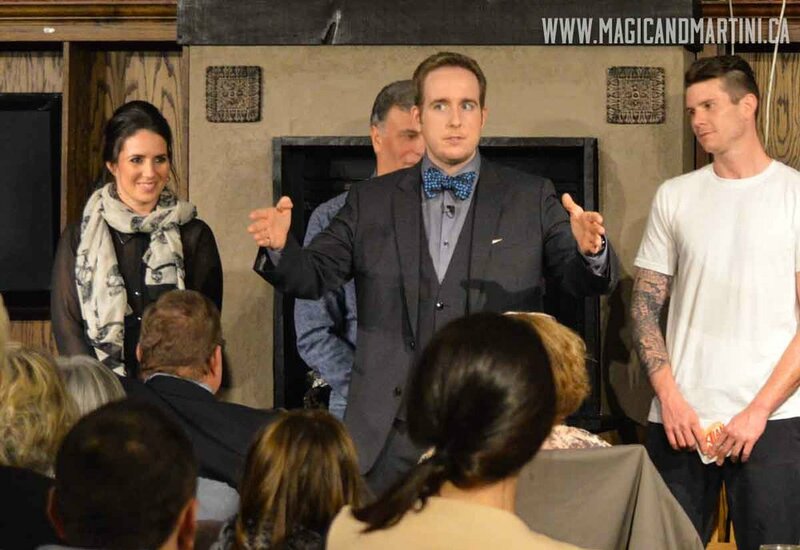 Last night on Magic Tonight, I was joined by über special guest Nick Wallace. While he may appear on the surface to be sweet and charming and likeable, he is in fact the devil; pure evil wrapped in Mr. Rogers' sweater. As far as I know, he owns the soul of at least one person on staff at our shows and I doubt he's willing to stop there. Magic Tonight will be on hiatus for the next little while. Stay tuned for updates on our upcoming shows.